Gripping. Hard to put down (or stop listening to, in my case). 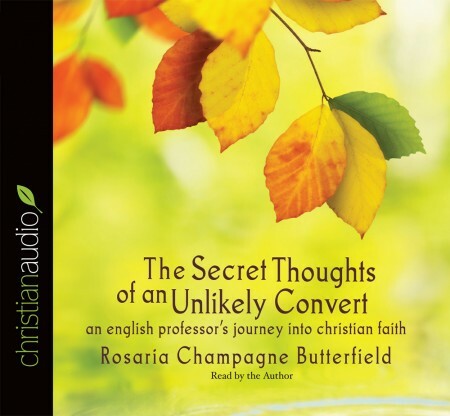 I highly recommend the audio version because it is read by the author and she does an amazing job. Whether you are a Christian, LGBT, or atheist, this is a life changing message written in an exquisite and honest way. My only critique is that I get lost in the whole "worship debate". It seems to go beyond the scope of the book, though I respect her opinion.